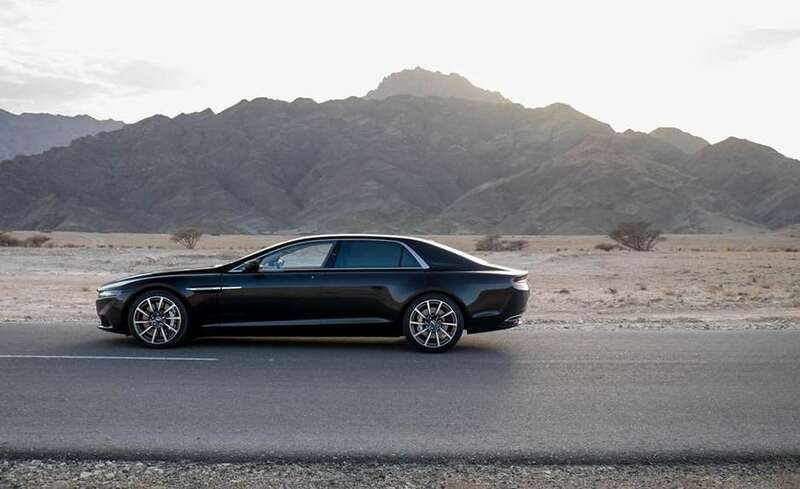 Collective amazement when Aston Martin’s Lagonda was revealed to an unsuspecting world was matched only by collective disappointment that it was conceived to be sold in the Middle East only. 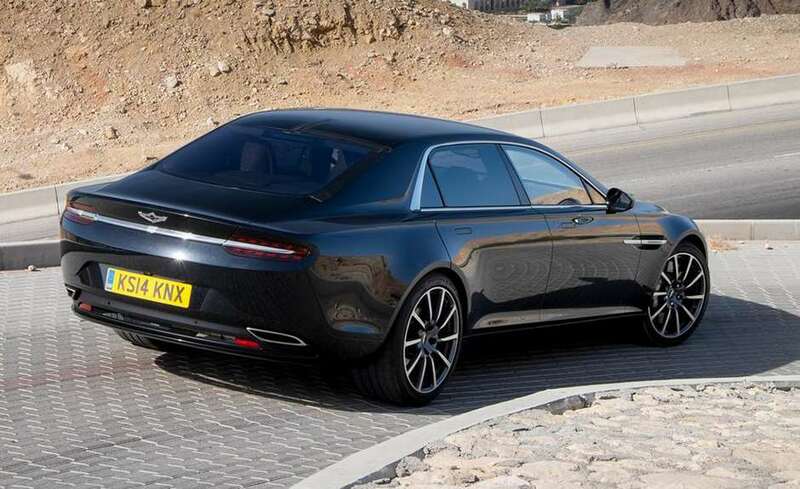 How could Aston Martin tantalise with such a fresh, bold and luxurious high performance saloon, only to deny it to customers around the globe? 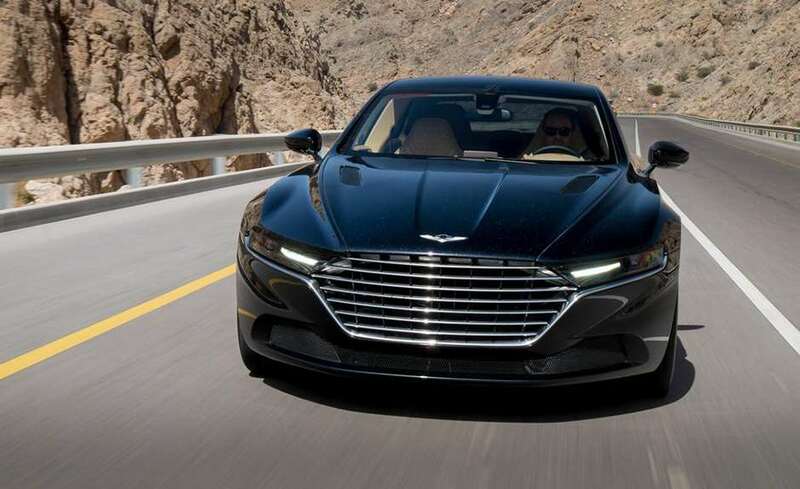 Presumably the next big markets are China and the States, so how soon we might expect to see them sold in the UK (if at all) we’re really not sure – and Aston isn’t saying. But what we do know is that production is going to be limited to just 200 units and that Aston Martin told us that it’s ‘too early to say’ if any of these will be right hand drive.